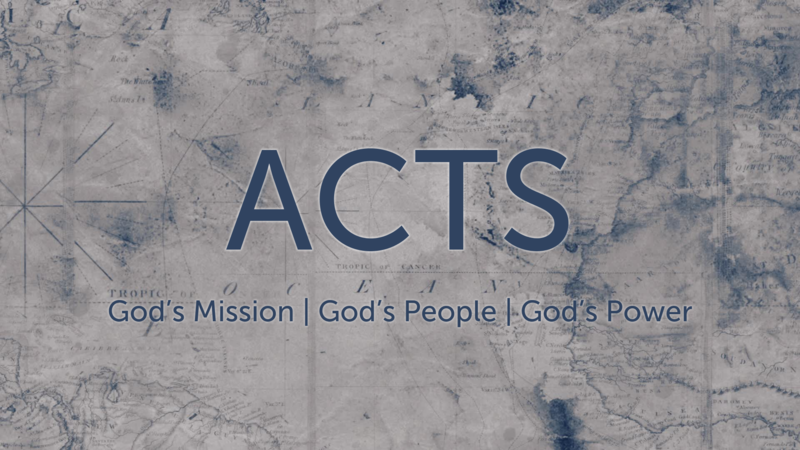 We are currently doing a study through the book of Acts. 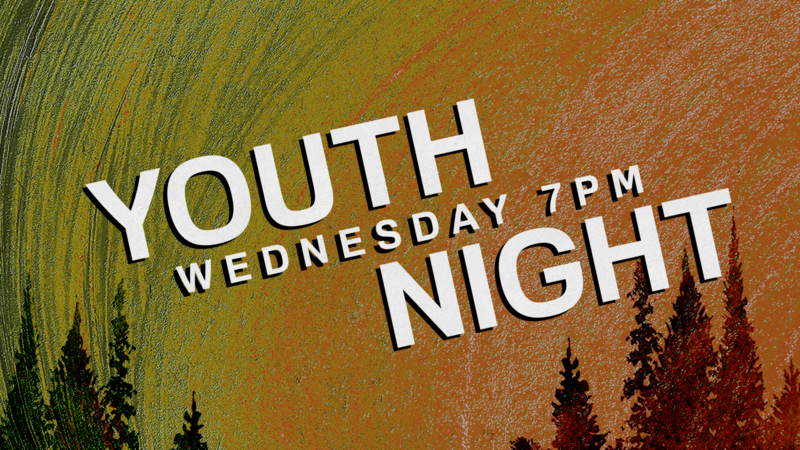 Check out our audio messages or join us for service! 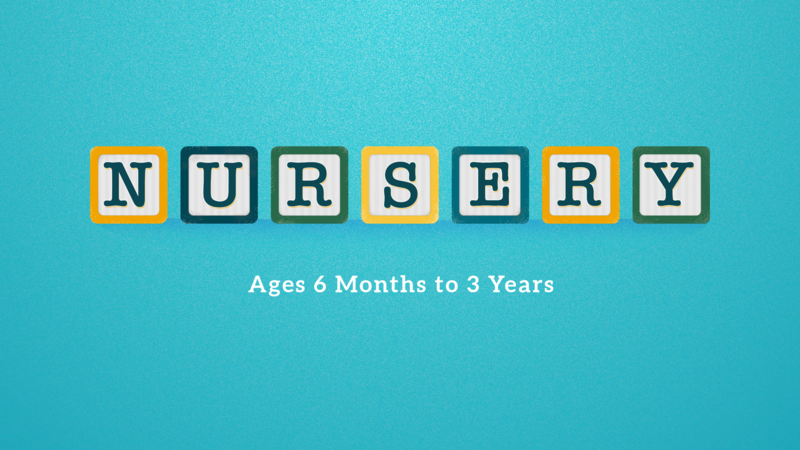 Nursery is available every Sunday. 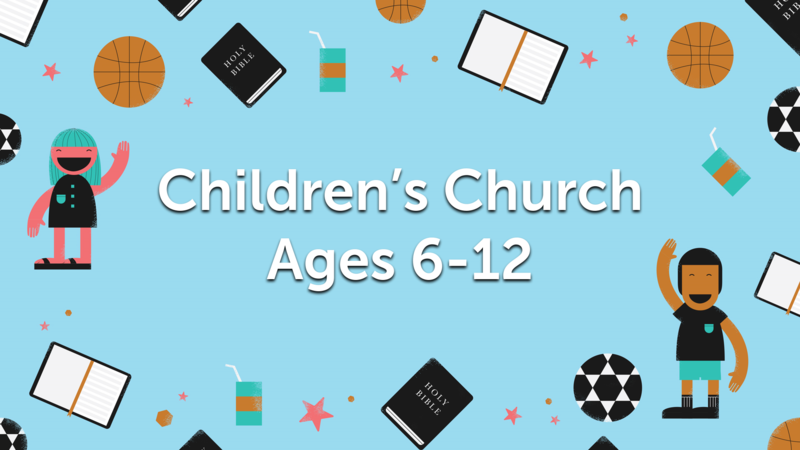 Kids and teens 4th grade and up, this is for you! Click for more info on our Facebook page. Check out RightNow Media. 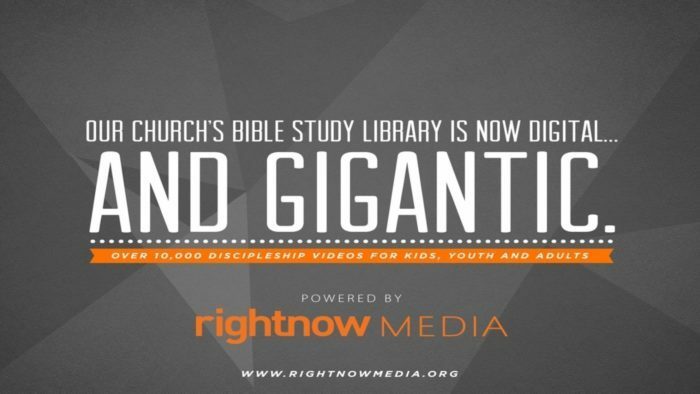 It's like Netflix for bible studies! 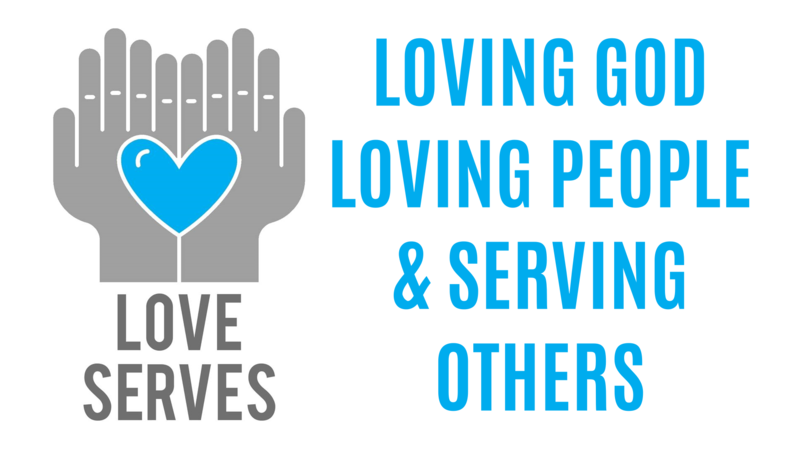 We want to Love God, Love People, and Serve Others. Available every Sunday during worship.